Paula Paschal, Owner, Paschal Security, talks about the services they offer, including live scan fingerprinting. For more information, please visit www.paschalsecurity.com or by calling 517-267-9629. WSYM — Paula Paschal, Owner, Paschal Security Systems, talks about the services they offer, including live scan fingerprinting. 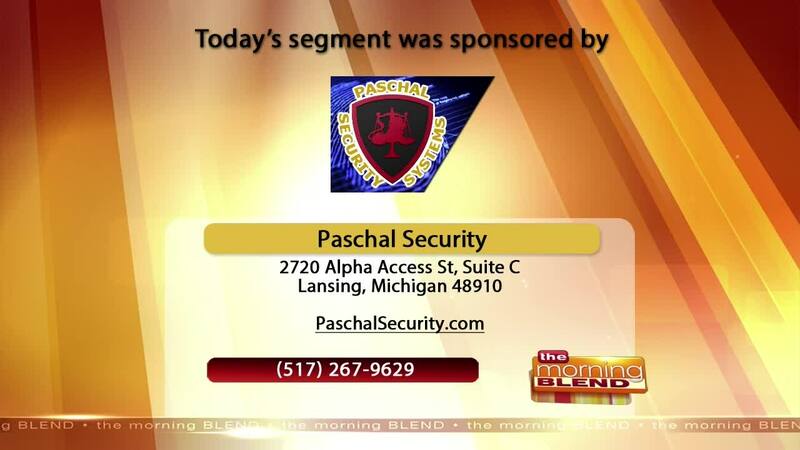 For more information, please visit www.paschalsecurity.comor by calling 517-267-9629.